The Los Blancos defender has urged his teammates to move on from the departure of Cristiano Ronaldo. True to the fact, Real Madrid have not been playing well. They are currently experiencing a shocking spell where they cannot even register a win in all competitions in the last three games they've played. 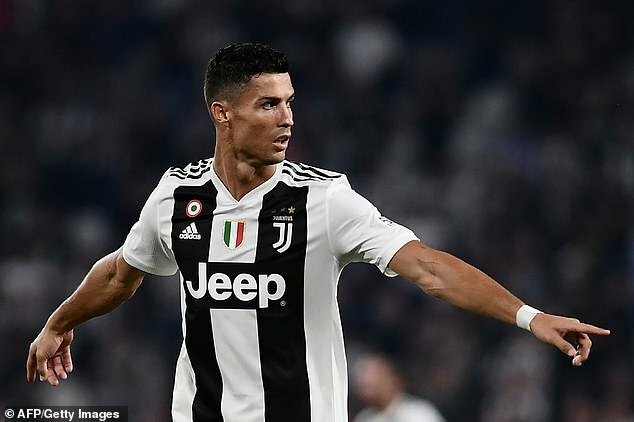 During his time at Real Madrid, Ronaldo was the player who carried the team on his back. Amazingly too, Real Madrid never went three games without scoring. 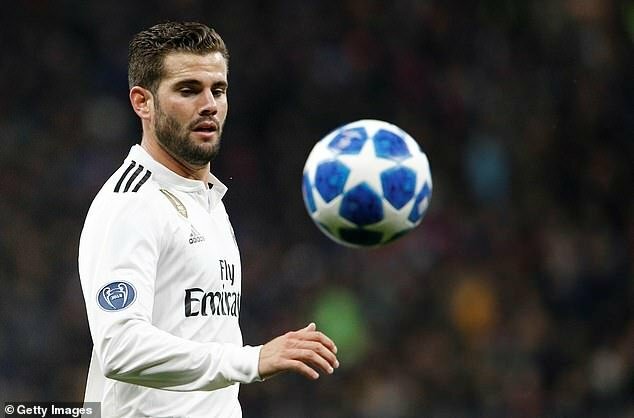 Nacho says Real Madrid must move past Ronaldo saying the Portuguese made his decision to leave that they must respect that, thank him for what he achieved for the club and move on. Real Madrid's shock defeat to CSKA Moscow means they would have to put up a tough fight if they are to stand any chance of topping their group.